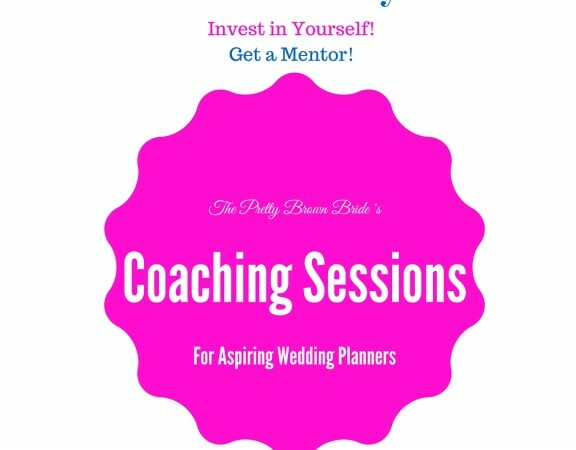 How can I start a wedding planning business? 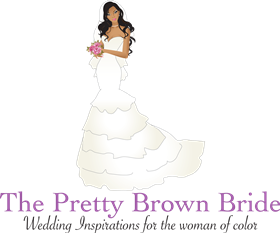 How can a start a blog? What steps should I take to launch my business? People always want to know the techniques, tips, and strategies I used to start and run my own business. 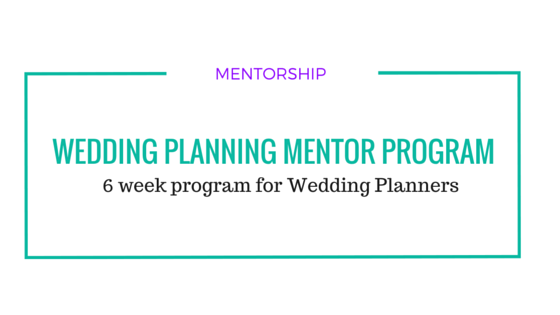 Well this year, I decided to start a mentorship program geared towards aspiring or experienced wedding planners. 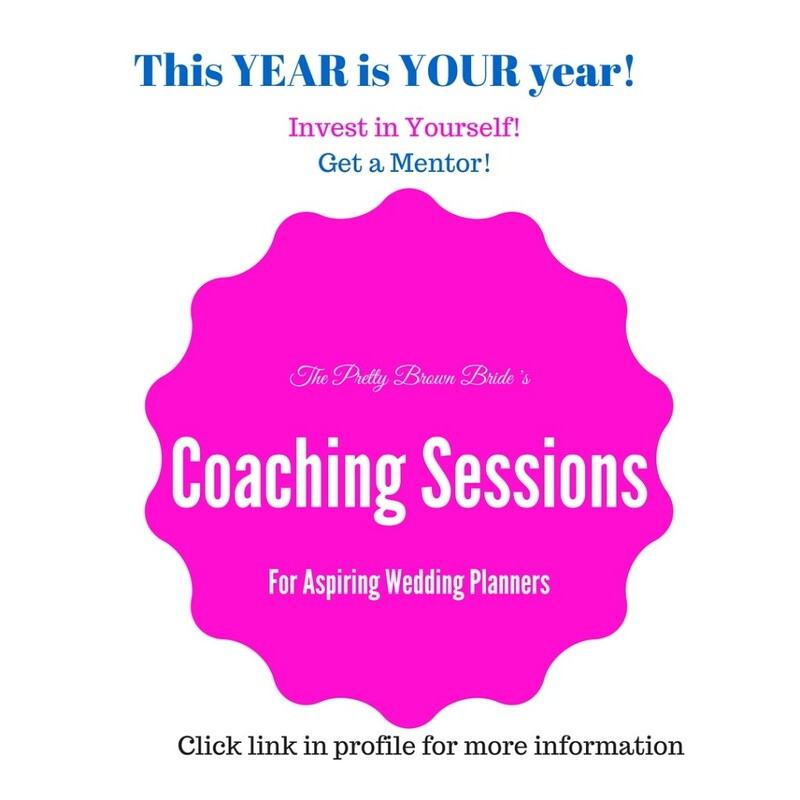 My program will help to answer the many questions people have before starting or revamping their wedding planning business. 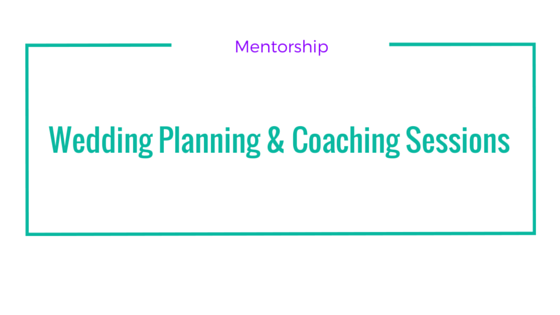 I have always consulted with small business owners to help with their businesses, but this year, I challenged myself to take it to the next level and formally mentor those who are in need of help or inspiration. If you are interested in taking it to the next level, please click here or contact me for any questions or concerns!